Mechatronic systems are ubiquitous. They dominate the industrial production and the consequential products that are hard to think away from our day-to-day life. The increasing complexity and cross-linking of these systems requires highly qualified engineers who are able to develop machinery, equipment and products holistically. Therefore, modern development methods and tools as well as techniques from different domains are required. For example, a drive system must be optimally designed both in its mechanical structure, in its running performance and in connection with gears, clutches, etc. Engineers from this field are able to develop highly complex systems in an interdisciplinary team of experts. They work closely with research facilities and operate in an international environment. Model and simulate complex systems! 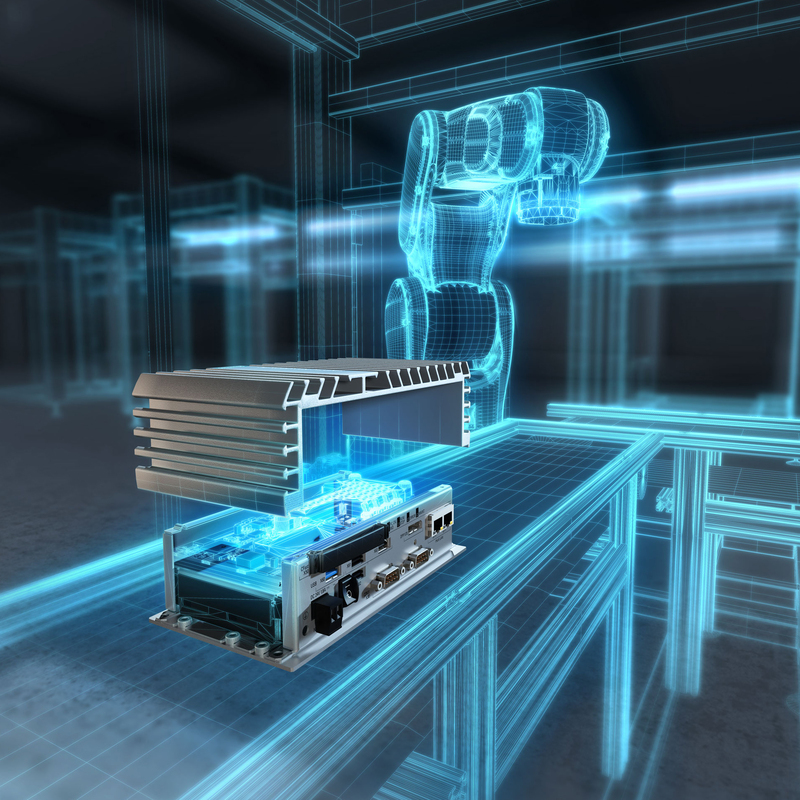 Develop higher quality control and drive systems! Above-average university degree in a bachelor's degree in engineering sciences. Detailed regulations can be found in the Admission Regulations. A proof of the English language proficiency - Level B2 is required. We also accept a general university entrance qualification that has an English grade as a proof of the English language proficiency. 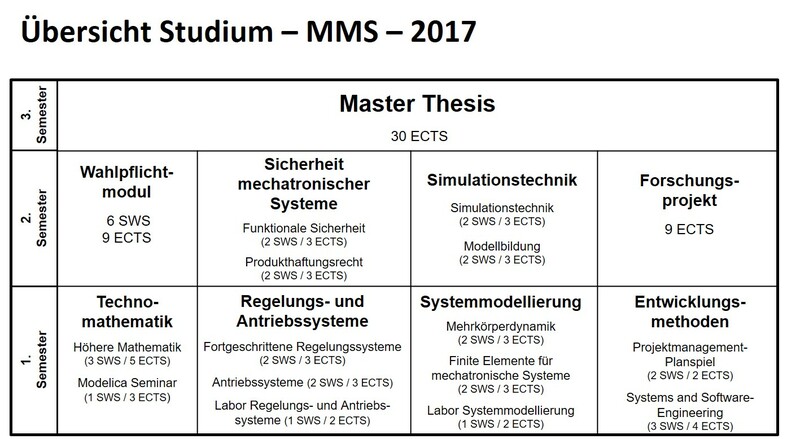 Im Auswahlgespräch mit Professoren des Master-Studiengangs Mechatronische Systementwicklung sollen Sie Ihre Motivation für das gewählte Studium darlegen. Daneben können Sie das Gespräch auch nutzen, um gezielte Fragen zu Studieninhalten, zur Organisation und zu sonstigen Bereichen des Studiums zu stellen. 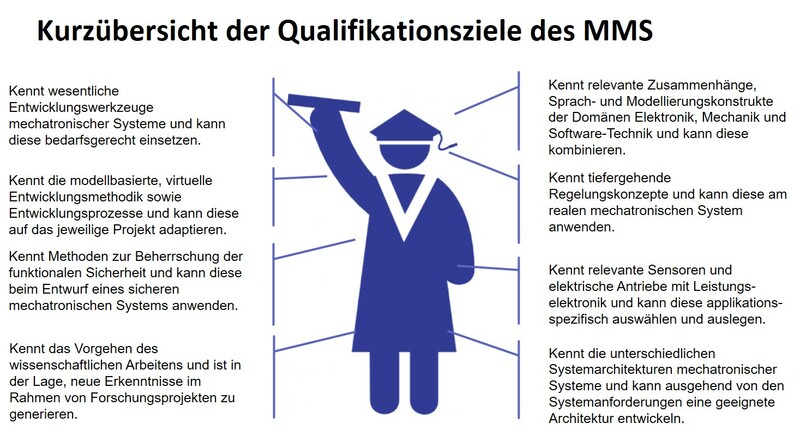 Auf dieser Basis entsteht ein Bewerber-Ranking, das über die Zulassung zum Studiengang entscheidet. Derzeit stehen pro Programmstart 24 Studienplätze zur Verfügung.